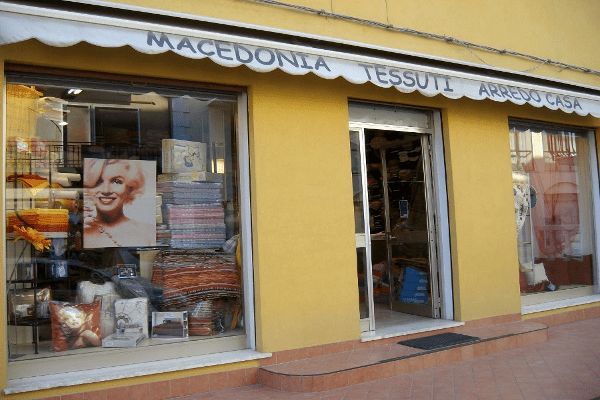 Home decor shop in the centre of Sottomarina. Here you can find: fabric, furniture, bed sheet, quilts, towels, bathrobes and curtains. 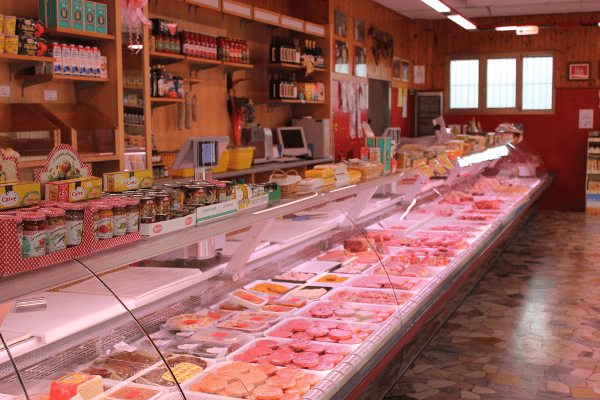 This butcher shop is located ai the crossroad with Viale Mediterraneo. Here you can find freshness, quality and professionalism. There are about 20 different types of hamburger, sausages, a wide selection of prepared meals, cured meats, cheese, fresh bread, with a counter for exposition of about 12 meters. 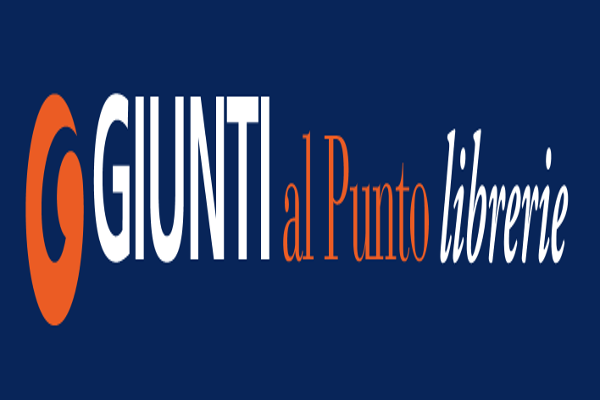 Giunti Library is part of a library chain, with about 200 shops all around the national territory. It is located in the historic centre of Chioggia, in front of the beautiful cathedral. You can find here a wide catalogue of books for adults and children and booksellers always available for any questions or advice.